Since the start of the year the price of gold has rallied 18% and is currently at around USD 1,267 per ounce. With the financial markets plagued with uncertainty stemming from a potential slow down in Chinese economic growth, central banks intervening in the currency market, weak global growth, geo-political turmoil in the middle east and uncertainty over the timing of the next U.S. interest rate hike, gold has once again become a popular asset class due to its safe haven status. 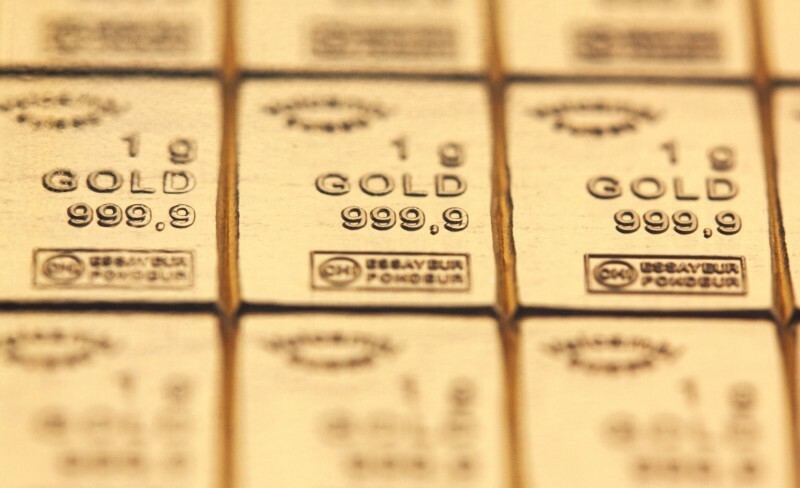 In this article we will discuss seven reasons why you should own physical gold as an investment. Even though the price of gold has the strong tendency to rally in times of stock market corrections, it is, in fact, statistically uncorrelated to the performance of both stocks and bonds, which make gold an excellent asset class for portfolio diversification. If you purchase physical gold online, from vendors such as Global InterGold for example, no one will know how much wealth you are storing in your safe at your home. 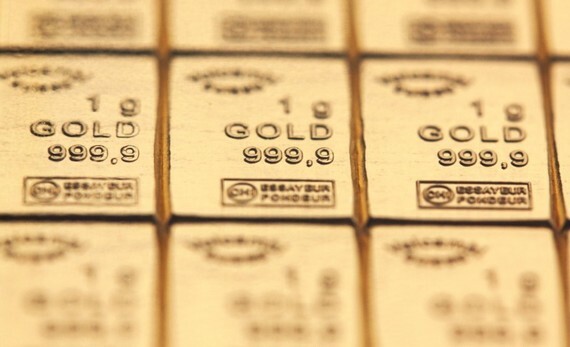 This is a major benefit of holding physical gold, over investing in gold funds or buying Gold ETFs, as holding physical gold in your home is completely anonymous. In times of turmoil and uncertainty in the financial markets gold is a popular safe haven asset to hold. This has been strongly visible during and following the 2008 financial crisis, when the price of gold doubled within three years. But also, since the start of 2016, when many Asian currencies weakened, their central banks opted to buy gold as a better store of value than their own domestic currencies. While there is no clear long-term historical negative correlation between risky assets (such as equities) and gold, it has without a doubt, become a safe haven asset class in difficult market environments. If you want to invest in gold via retail investment products, such as gold warrants or certificates, you face what is called issuer risk. Issuer risk refers to the risk that you could lose a substantially amount of money with your investment, if the issuer of the investment product files for bankruptcy. While issuer risk is generally considered a rather minor risk, the 2008 financial crisis has shown that even large banks can go bankrupt, so it is a real risk to keep in mind. Having said that, if you purchase physical gold you completely alleviate issuer risk, as you are the person holding the asset in a safe in your home. Gold is also considered a hedge against inflation. Currently, we have low inflation rates across the globe. However, that won't be the case forever. Hence, holding gold can act as a hedge against inflation, as it tends to go up when most currencies weaken. While not all investors love gold, as it doesn't pay any interest, many experts agree that gold will always have value as it is a scarce resource. While the price of gold may fluctuate, the physical gold you hold in a safe in your home will most likely never become worthless. Especially, as the demand for gold jewelry, by the growing middle class, increases in emerging market countries. This has been a long-term trend that is not set to stop any time soon. An added benefit of holding physical gold, instead of investing in gold funds or ETCs, is that you can hold, touch and feel your asset. While this does not add to its value monetarily, it is without a doubt a benefit of owning physical gold and storing it safely in your home.